We are helping with promotion of this giveaway. Good Luck! This movie is amazing! The stunning feature film will be packaged and released in several different formats, giving families the flexibility to watch it on a variety of different devices. 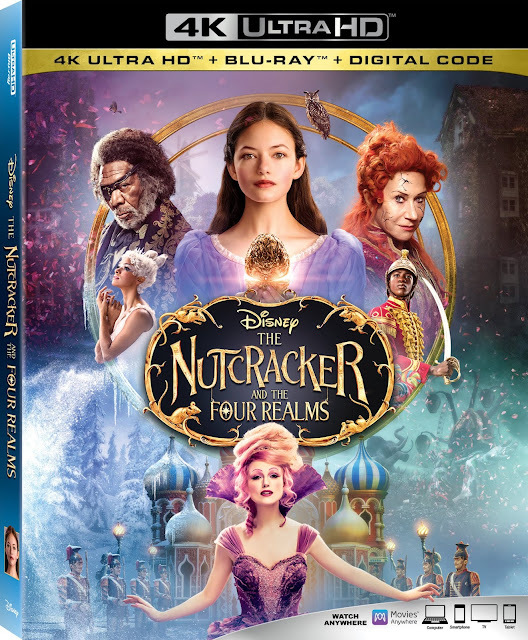 Viewers can instantly watch the film in Digital UHD, HD, and SD, and bring home a physical copy of the film as the Ultimate Collector’s Edition (4K UHD, Blu-ray and Digital Code), Multi-Screen Edition (Blu-ray, DVD and Digital Code) or a single DVD. Enter TODAY for your chance to win your very own copy! Sweet Cheeks Adventures is helping with promotion of this giveaway. All prizes will be awarded by original blogger and promo company.